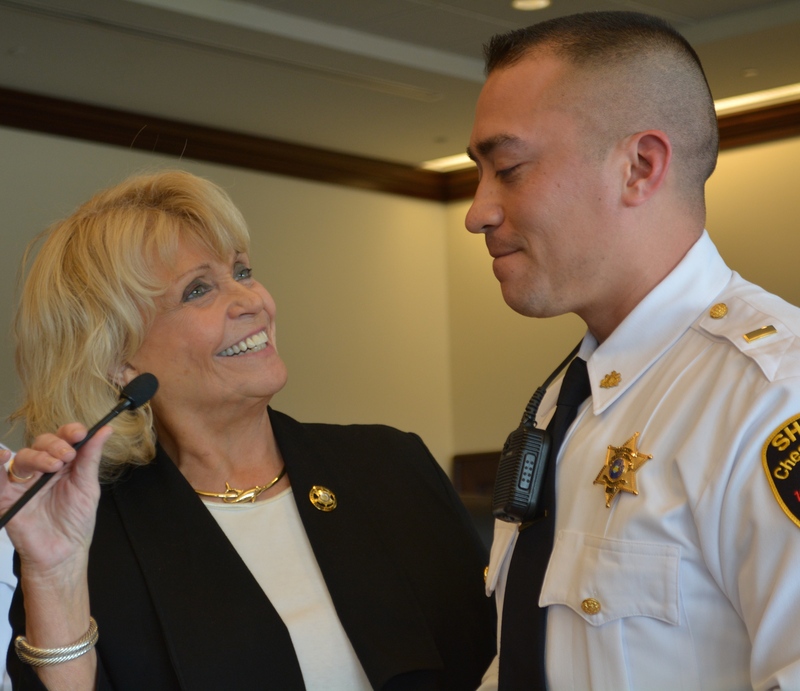 Chester County Sheriff Carolyn “Bunny” Welsh (left) congratulates Lt. Jason Suydam on his promotion. 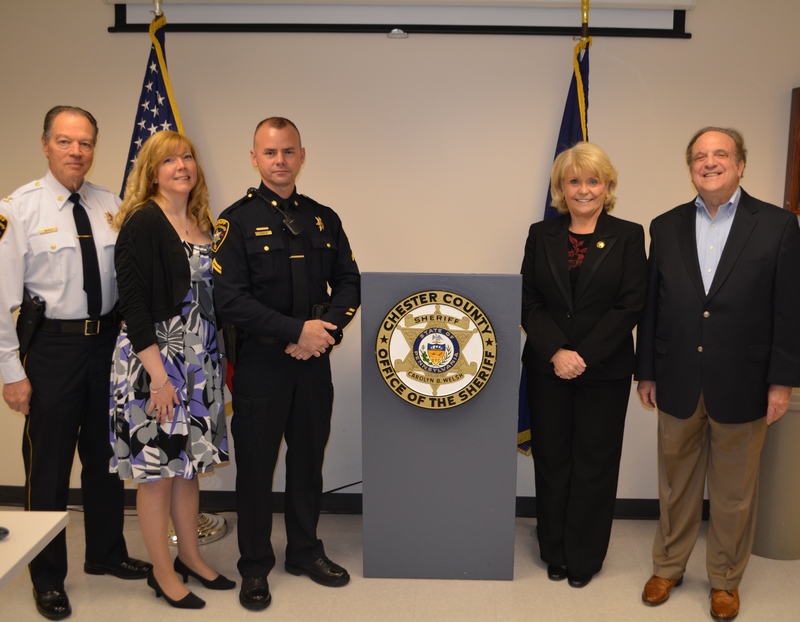 WEST CHESTER – Chester County Sheriff Carolyn “Bunny” Welsh announced on Monday, March 24, the promotions of Sgt. Jason Suydam and four other deputies in the Chester County Sheriff’s Office. The promotion of Suydam to lieutenant follows the recent retirement of Lt. John R. Freas. Suydam has been a member of the Sheriff’s Office since 2006. 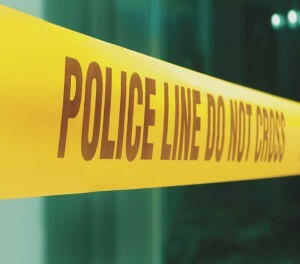 As lieutenant, he will assume responsibility of the everyday operations within the office and oversee the function and efficiency of the courts, transports, and security for the county buildings, a sheriff’s news release said. 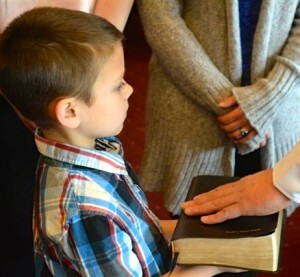 Jay Suydam holds the Bible as his father, Jason Suydam, is promoted to lieutenant in the Chester County Sheriff’s Office. Suydam has been influential in establishing and training the Sheriff’s Office Warrant Enforcement team, working closely with the U. S. Marshal’s fugitive apprehension team. 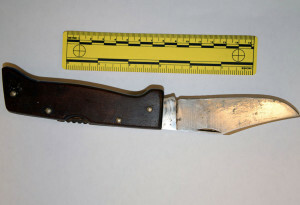 He was selected by the U. S. Marshals to attend specialized training at the GLENCO Training facility in Georgia. Suydam also spearheaded the Sheriff’s Office Deputy Fitness initiative, the release said. Suydam’s promotion took effect with a ceremony in Courtroom One of the Chester County Justice Center. In addition, four other deputies in the Sheriff’s Office were promoted as part of a reorganization: Cpl. Adam Sibley to the position of sergeant; Deputy Janis Pickell to training corporal; Deputy Joseph Woulfe to operations corporal; and Deputy Ashley Bosch to operations corporal.